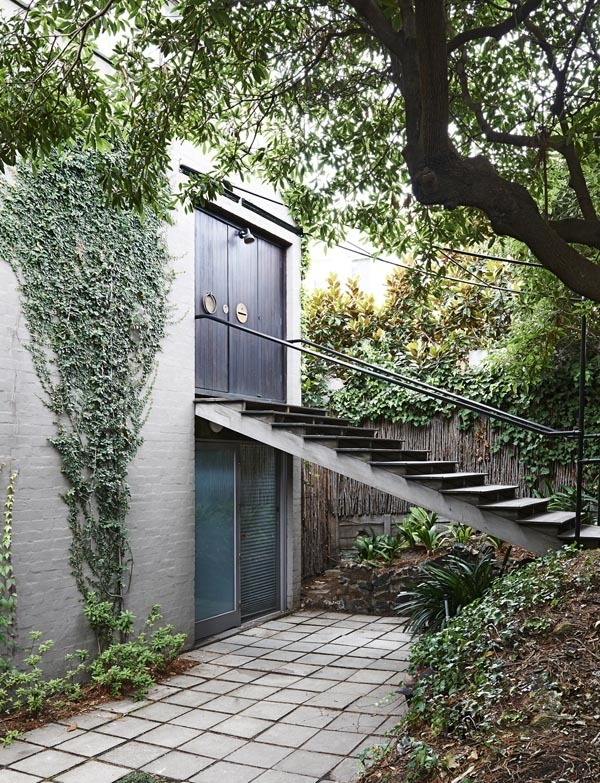 DADo is privileged to call Walsh Street home. 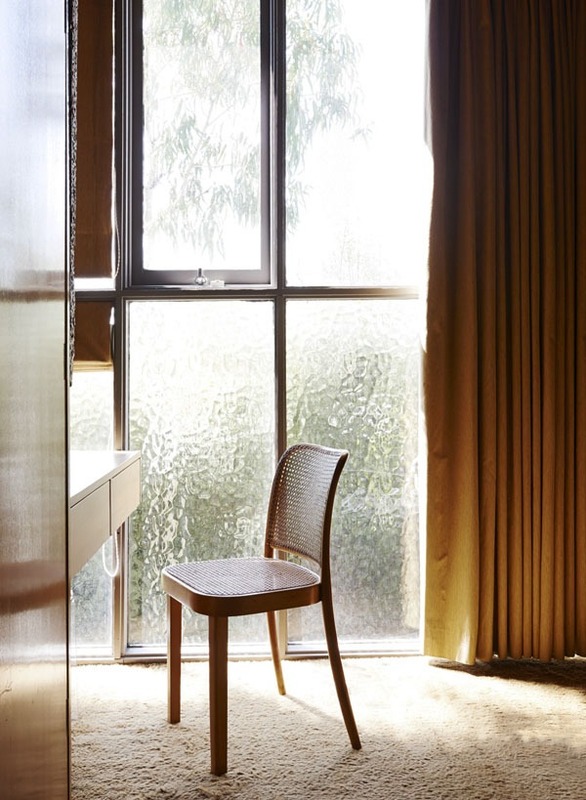 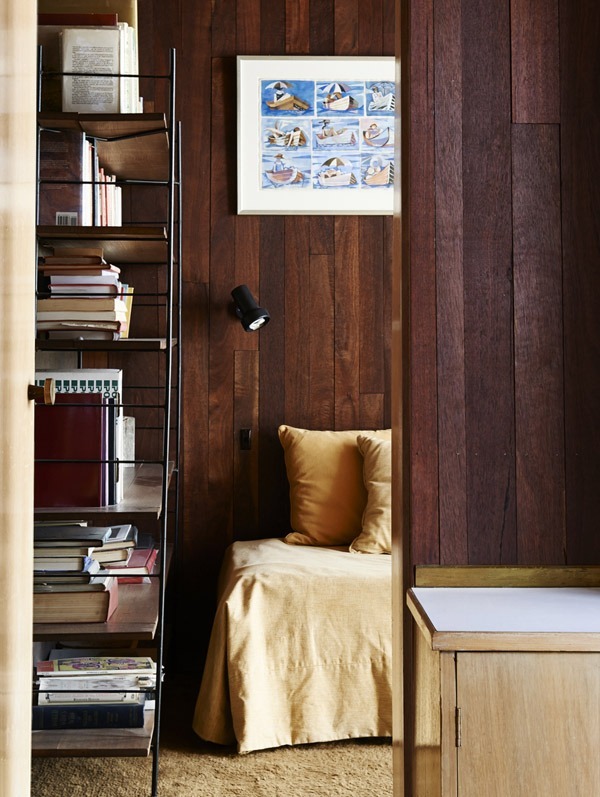 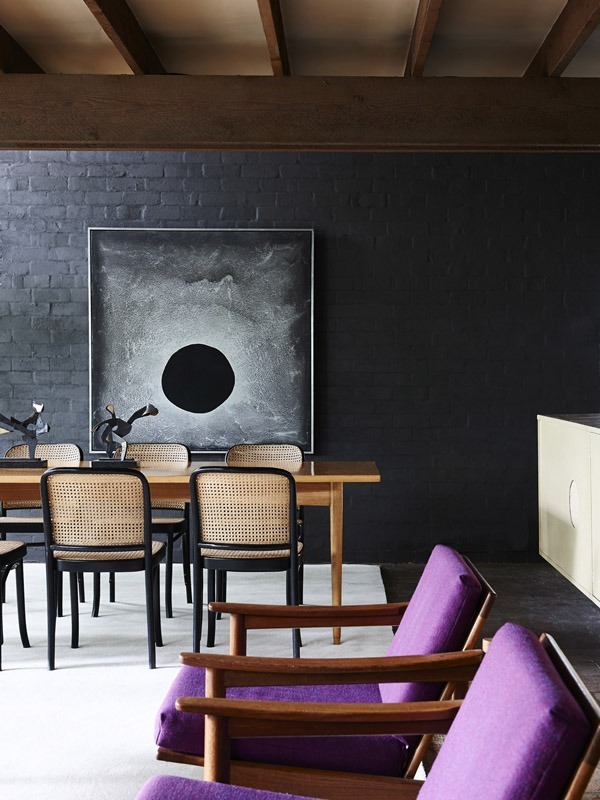 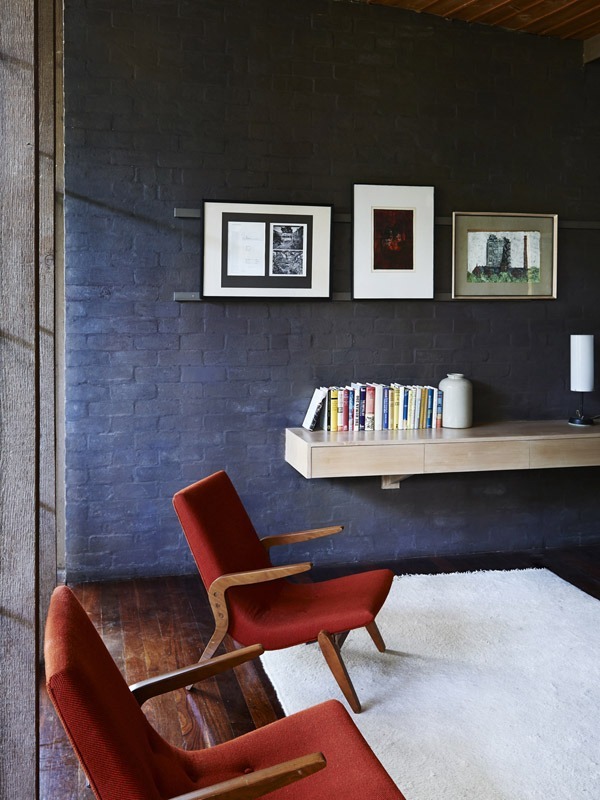 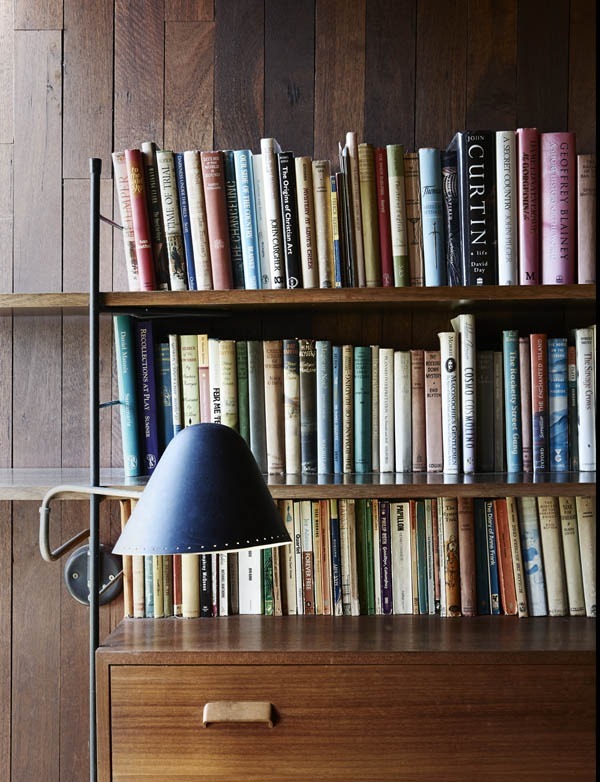 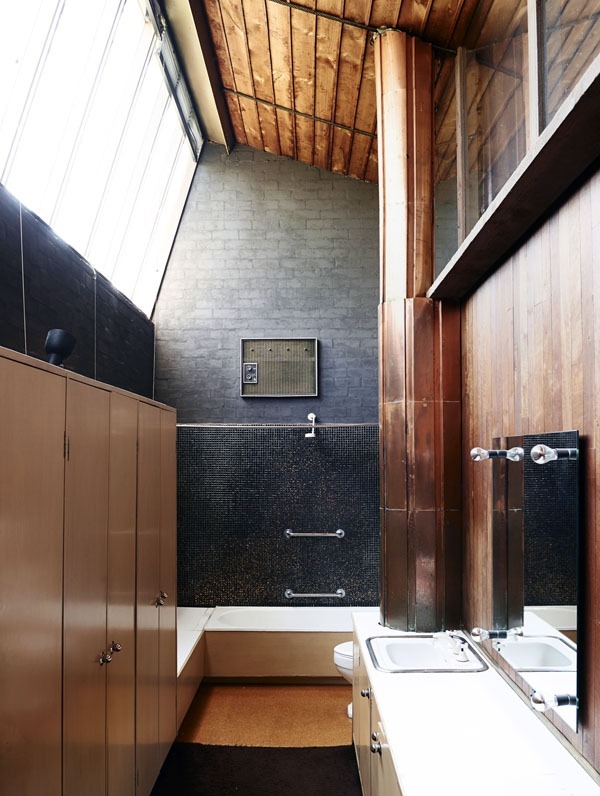 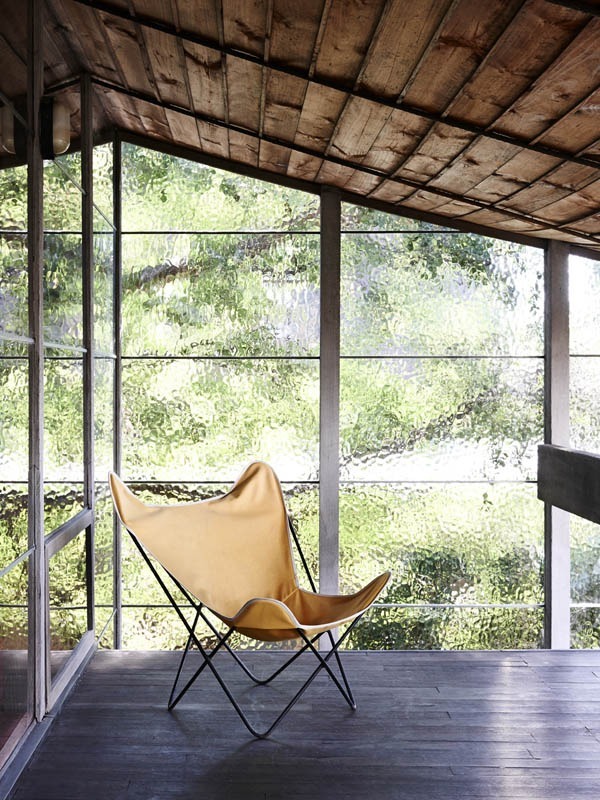 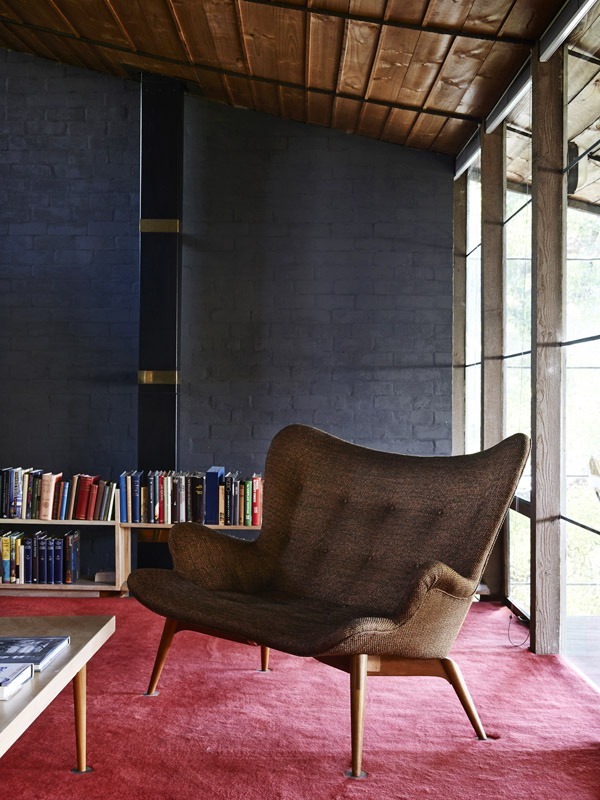 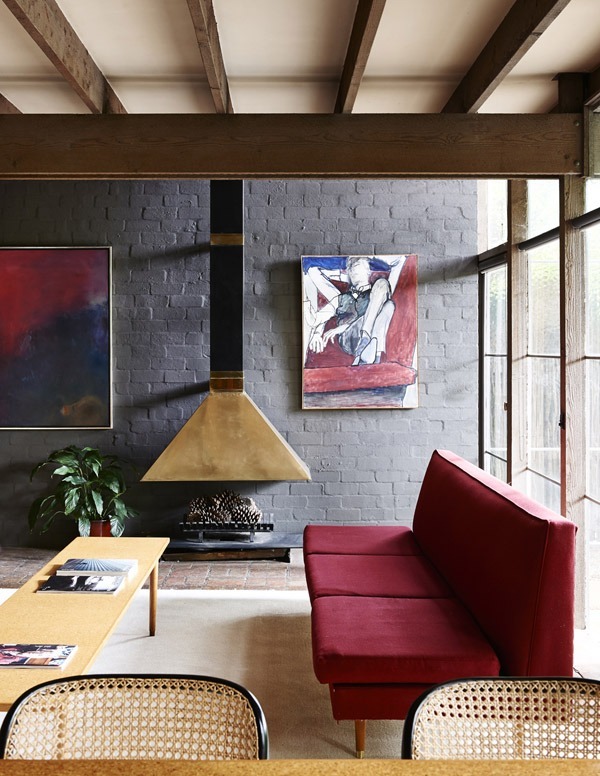 Designed by Robin Boyd in 1958 for his family, the house is maintained by the Robin Boyd Foundation and is host to a variety of events and functions. 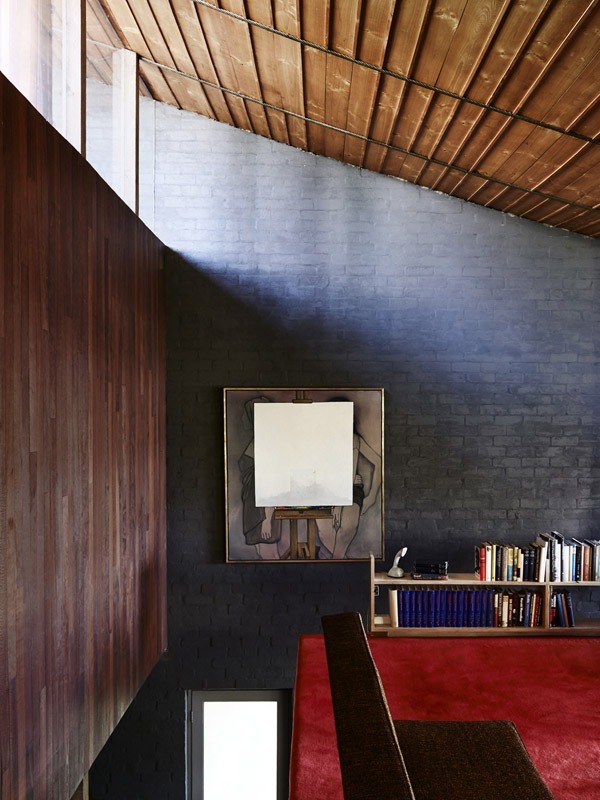 All DADo screenings will take place in the Living Room unless otherwise stated and guests are invited to explore the house prior to screenings to experience the mastery and innovation of Walsh Street first hand. 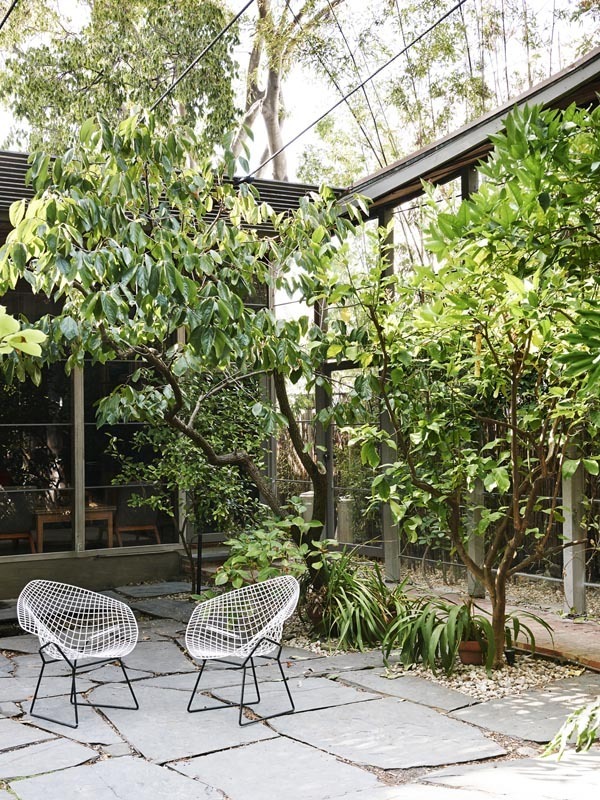 Doors open at 6:30 pm for refreshments in the courtyard, feel free to explore the house while you wait for the program to start at 7pm.